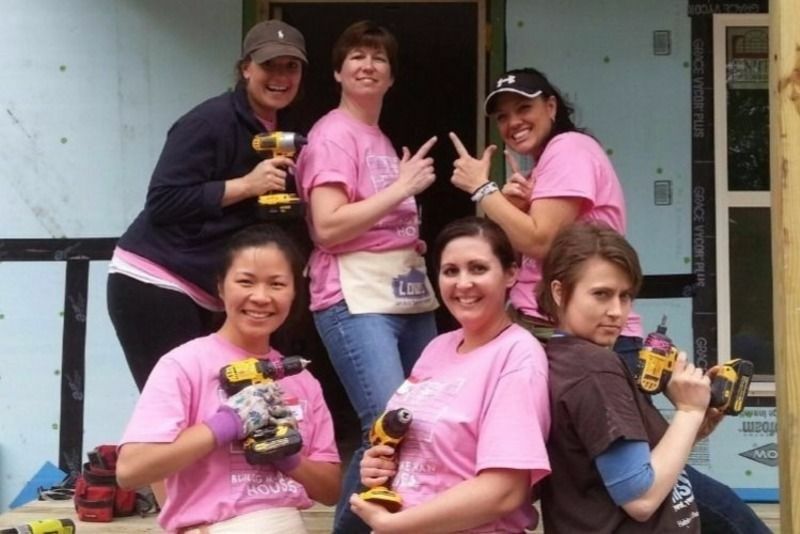 Be a part of Women Build Weekend! 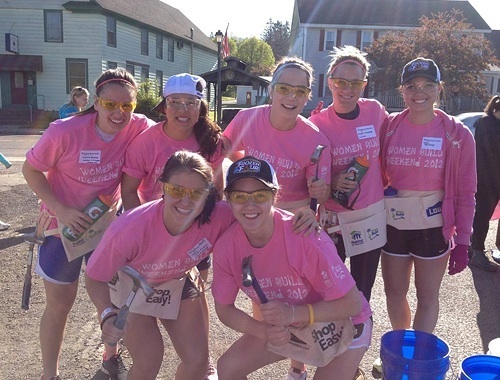 Join Habitat for Humanity of Tompkins and Cortland Counties for our 6th annual Women Build Weekend event, two spectacular days filled with construction, training, learning, community building and fun! This year, we’re bringing the work party back to Ithaca with a goal to build the wall panels for our next house, construct yet another fantastic playhouse, and offer hands-on construction training every step of the way. 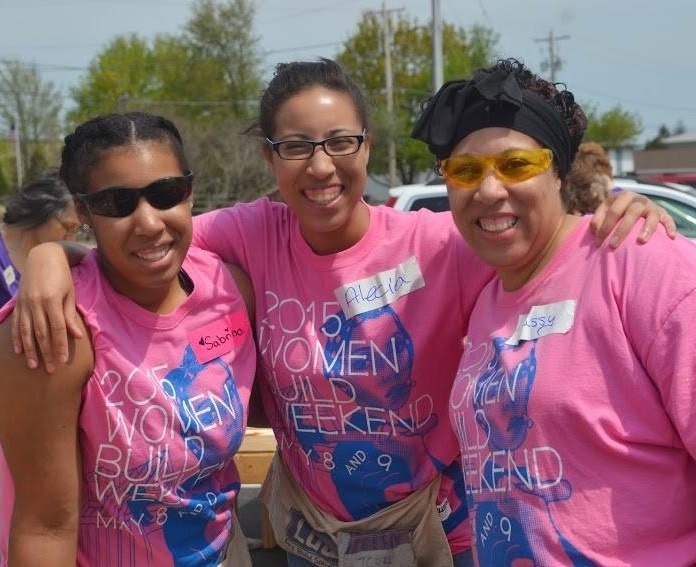 Women Build Weekend is an opportunity to empower yourself, develop new friendships with other women in our community, and do some lasting good for a deserving local families. All the while, you’ll be learning new skills and helping spread the word that simple, decent, affordable housing is a necessity that we can’t overlook. Registration is just $20 and we hope you’ll also create a fundraising page and help us reach our $20,000 overall fundraising goal. Don’t wait! Register now and encourage your mother, sister, friend, or co-workers to do the same. 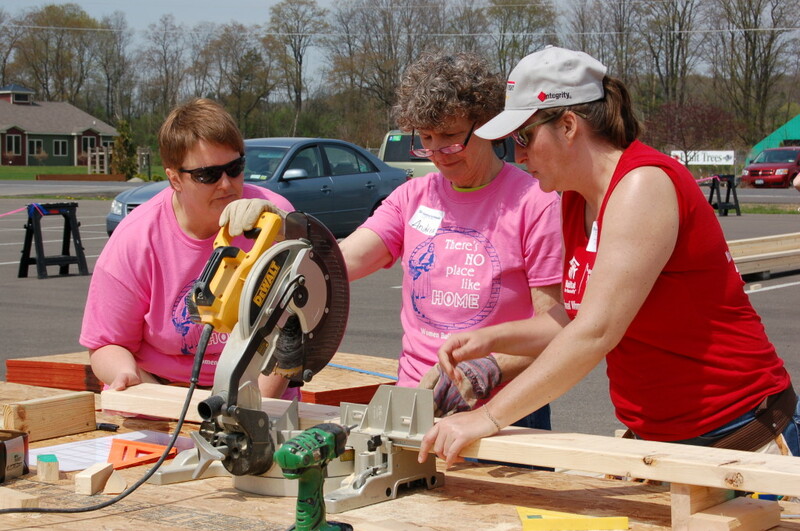 With sawdust on your hands and satisfaction in your heart, Habitat can make this a Mother’s Day weekend that you won’t soon forget.